NOTE: Unit 10 just sold in November 2018 for $277,000. At this price, this apartment is an absolute bargain! 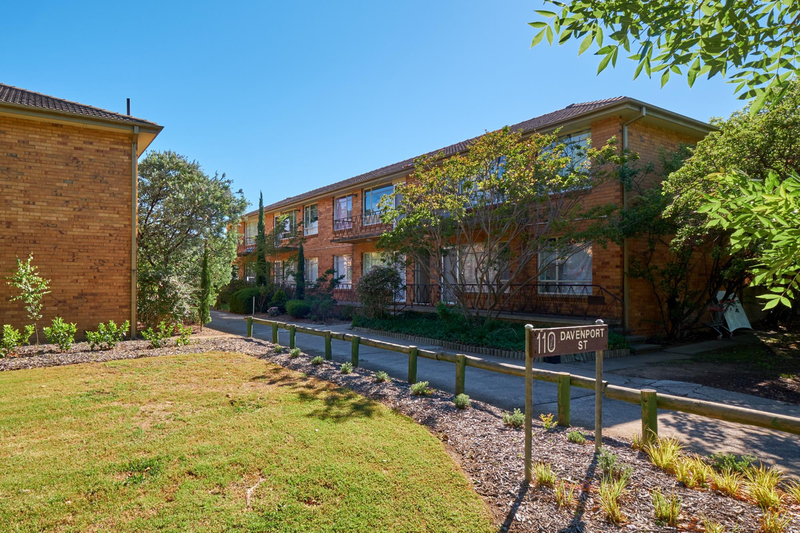 Located right in the heart of the popular Dickson precinct and only moments to the Canberra CBD, this one bedroom, one-bathroom apartment with one car space is sure to impress first home buyers and investors alike. 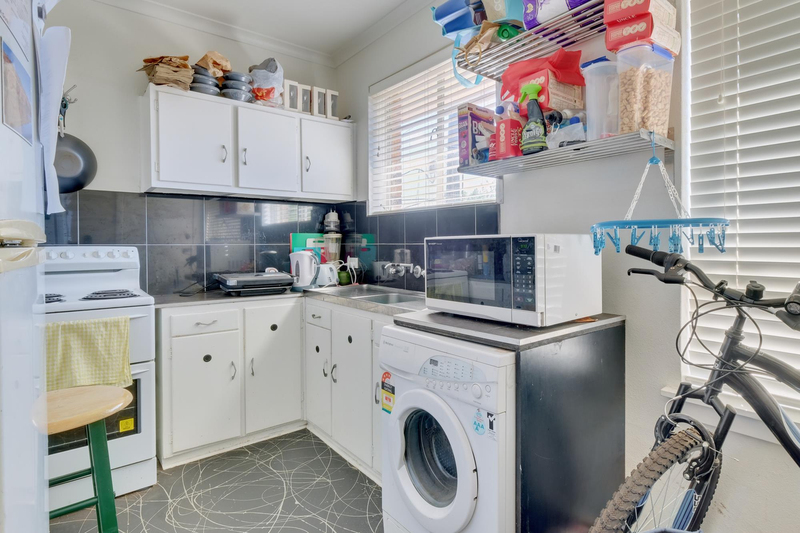 Positioned on the top floor of the small complex, this apartment boasts an open plan lounge and dining room that flows through to the updated kitchen with electric oven, washing machine and a refrigerator all included. 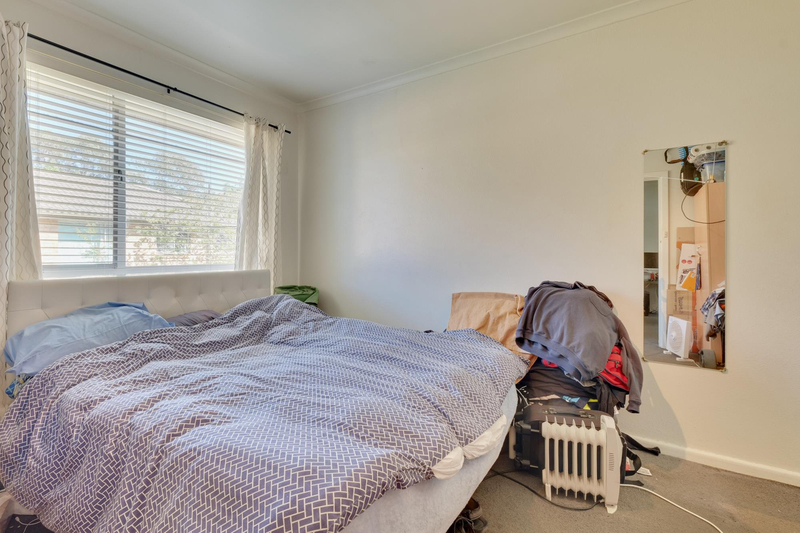 The bedroom is large with built in wardrobes and an ensuite style bathroom. 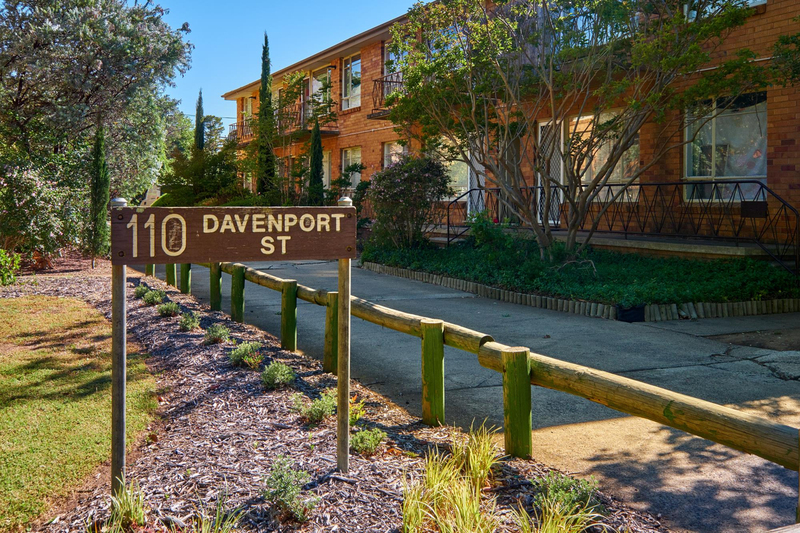 Currently tenanted on a month to month basis to a long-term tenant who'd love to stay on, this property is perfect for investors. With comparable apartments renting for at least $325 per week, that presents an impressive 7.5% yield, making this a no brainer for investors! 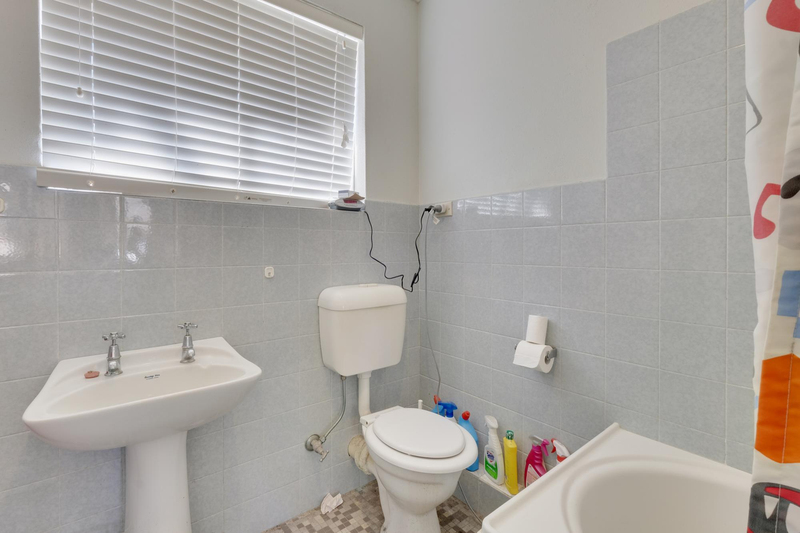 Alternatively, live in owners need only wait 60 days to call this apartment home and enjoy all the lifestyle and amenity the Dickson precinct has to offer. Our sellers have given me the strictest instructions to ensure their property is sold ASAP and has priced accordingly. 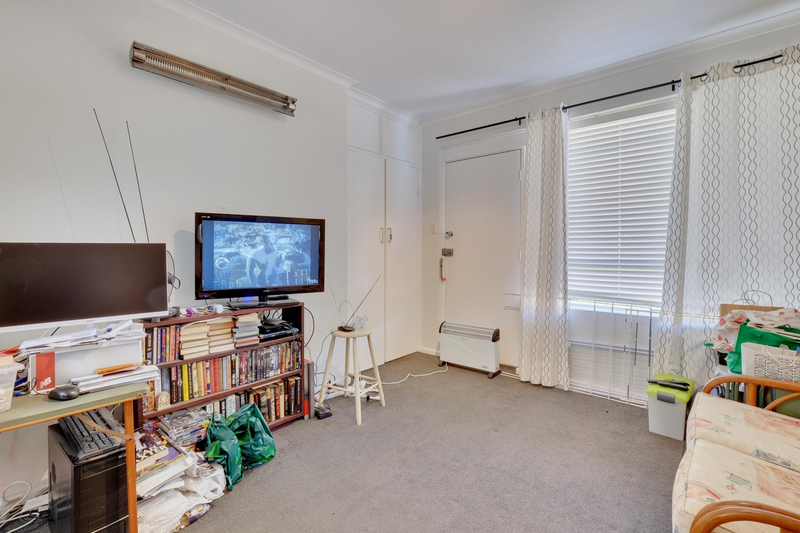 - Tenanted to a long-term tenant ï¿½ Min 7.5% yield based on asking price!